Originally, there were no plans to include this color in the official list, as it lacked any practical value, except maybe a decent camouflage in desert areas. 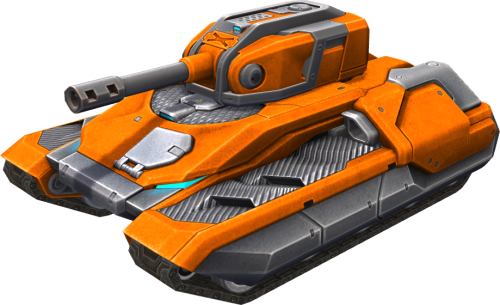 However, army psychologists have proved that this particular hue of orange has a positive, therapeutic effect on shell-shocked tanks. This page was last modified on 23 April 2019, at 13:58.